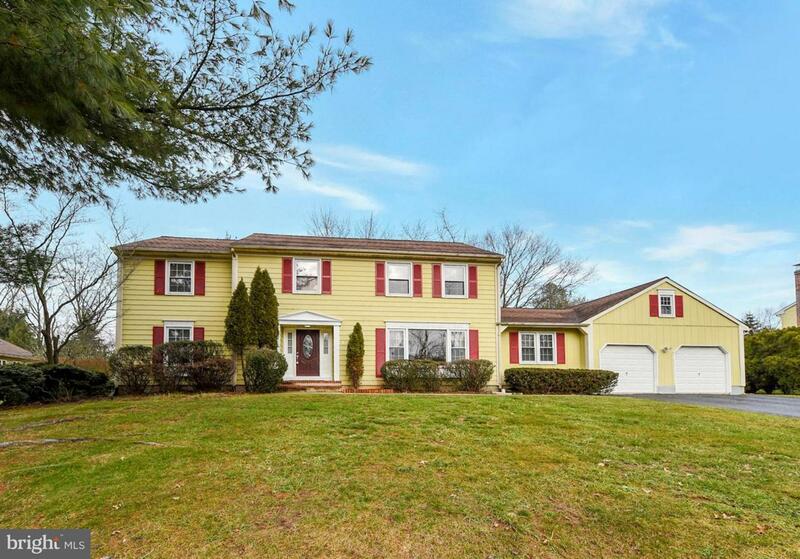 Magnificent 5 bedroom colonial located in the Grover Mill Estates. 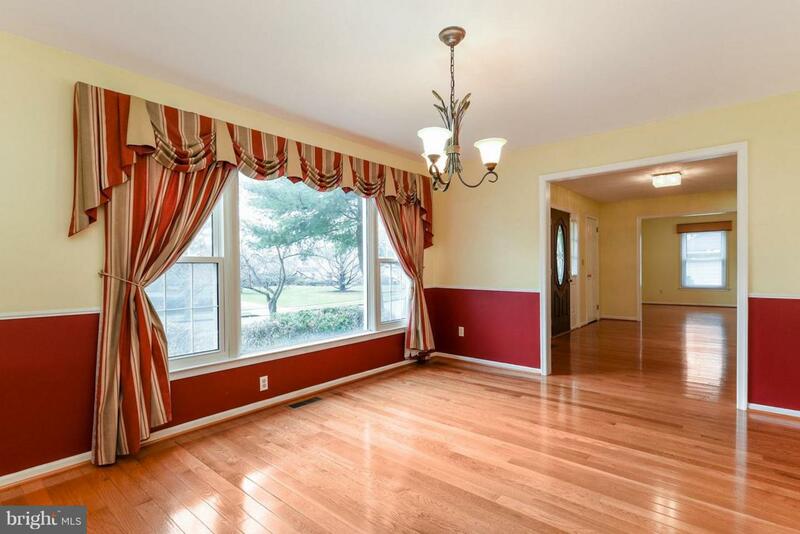 1st floor features beautiful hardwood floors in foyer, living room, dining room and kitchen. Spacious foyer with 2 closets, formal dining room with chair rail, pristine and sun-filled large living room, family room with wood-burning fire place has brand new carpet and sliding doors to park like setting back yard. Kitchen with garden window, brand new cabinets, granite counter tops, ceiling fan opens large breakfast area with excellent view. 5th bedroom on the first floor is ideal for study room or home office. 2nd floor features brand new carpet in a big master suite and 3 additional bedrooms and convenient 2nd floor laundry. Newer front door with lead glass. Beautiful back yard with mature landscaping providing lots of privacy. 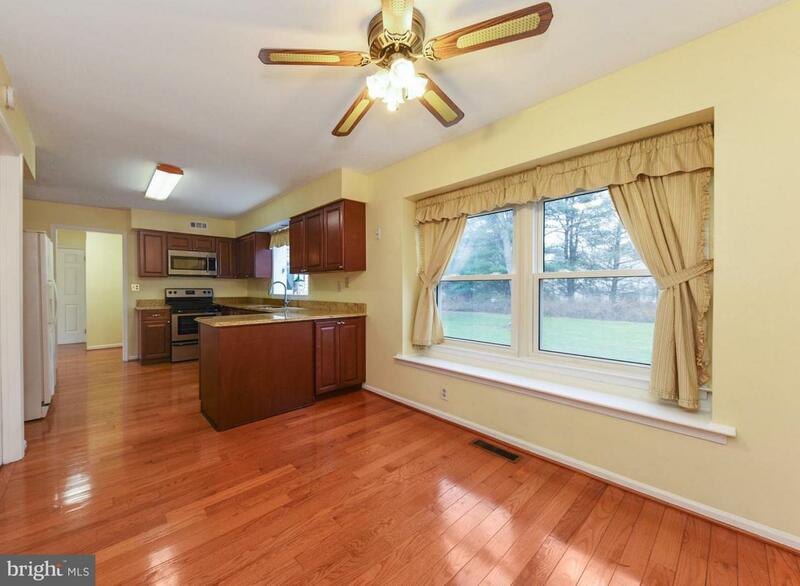 The home is minutes away to the train station, shopping, restaurants and award winning West Windsor Plainsboro Schools.